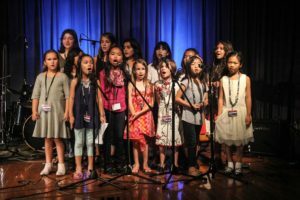 Our music programs are as varied as our student's musical interests. 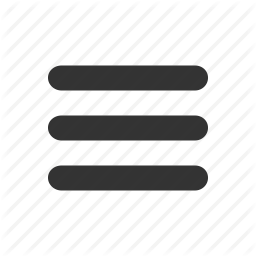 Our concept is customizable. 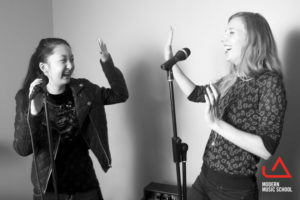 In addition to our tried and tested Personal Program — our one-on-one music lessons — we offer a Team Program for group music lessons, a Band Program for band lessons, and our Professional Program for students who aspire to professional musicians. 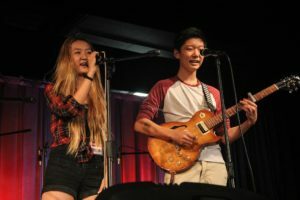 As a focal point, the Modern Music School teaches rock and pop music for children, teens, and adults, whether for a hobby or preparation for a professional career. Our years of experience are the basis of a unique and very successful teaching and learning concept. At Modern Music School, you decide what you want to play. Our students learn their desired instrument with enthusiastic, motivating, methodically and didactically trained music teachers. Our teachers know how to focus the interests of the students.